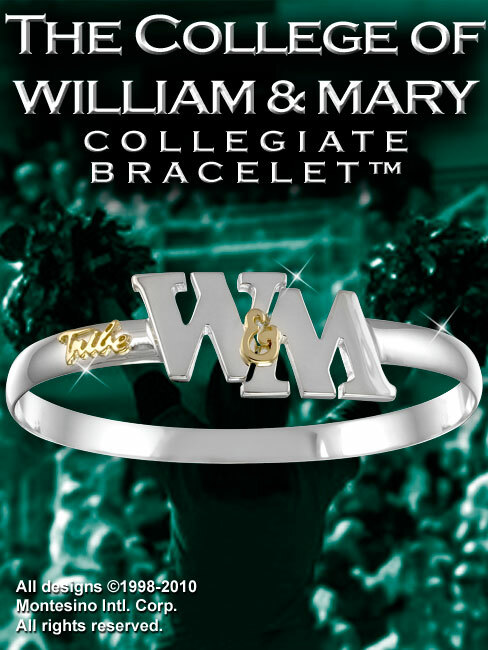 The College of William & Mary in Virginia is a public research university located in Williamsburg, Virginia, United States. Founded on February 8, 1693 by a royal charter issued by King William III and Queen Mary II, it is the second-oldest institution of higher education in the United States after Harvard University. The College was named in honor of the reigning monarchs King William III and Queen Mary II, the College was one of the original Colonial colleges.